Vienna is the main seat of luxury and center for cultural history in Austria. As Austria’s capital and largest city, the country’s artistic treasures and architectural splendor coalesce around the imperial legacy of this picturesque metropolis. In global surveys, the city always remains at the top of lists regarding prosperity, quality of life, and innovation. Experience the luxurious lifestyle of Vienna through its grandiose buildings, gourmet delicacies, and elaborate artisanal fineries all wit sports car rental Vienna and behind the wheel of a luxury car. Stay in lavish hotel rooms inside any of several grand palaces, centuries old. Go through a musical journey at the opera via the work of Vienna’s most famous composers. Throughout the imperial saga of Austria, its aristocrats had always been avid collectors and patrons of the arts. Because of this, Vienna offers something for everyone with the finest of tastes and the strongest thirsts for beauty. 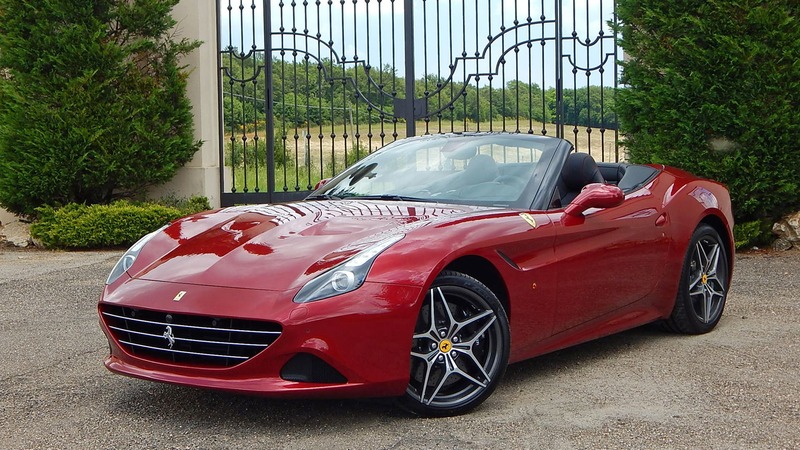 Rent a sports car in Vienna and drive directly on the lap of luxury as you make your way through the city streets, as did the royal carriages of antiquity. Match the elegance of your surroundings with the impressive style of a luxury sports car. Create your own automotive music with the distinct sound of a high-revving Italian Ferrari or Lamborghini, echoing off the extravagant edifices of Vienna’s monuments. Drive through historic streets to significant landmarks with the sophisticated roar of a Maserati, growl of an Aston Martin, or the purr of a Porsche. Get our sports car rental Vienna service and channel royalty by driving in the plushest of interiors. When winter settles over the city, rest easy and rent a luxury SUV from Mercedes-Benz, Land Rover, or BMW to explore the Austrian capital with unparalleled comfort even in the harshest of conditions. Tour the gothic and baroque sensations of Vienna in your exotic sports car or luxury SUV. Choose from a selection of exquisite pieces from Vienna’s traditional jewelers at the famous Kohlmarkt or shop from the highest end brands at the extended Golden Quarter. Take a luxury cruise when booking luxury car rental Austria service down one of Europe’s main arteries, the Danube river, which flows in several arms through the city. Rent a luxury car in Vienna and drive your vehicle past the historic structures along the Ringstraße (Ring Road). On its sides stand some of the most significant venues in Vienna including the State Opera, the flemish-gothic Votivkirche Cathedral and Town Hall, the Vienna Stock Exchange, Postal Savings Bank, museums, universities, and government buildings — in neo-renaissance and neo-baroque styles. See the Museumsquartier’s treasures by famous artists both from modernity and yesteryear. Book an exclusive tour through the grand rooms of the Schönbrunn Palace, easily the most popular attraction in Vienna. Art enthusiasts will appreciate the world’s largest collection of Gustav Klimt’s works at the Belvedere. Marvel at the sprawling Homburg Imperial Palace, which has continuously been expanded since the 13th century. Relax with a cup of coffee on the Burggarten Vienna’s idyllic terrace. Before departing, it is a must to visit St. Stephen’s Cathedral, the austere gothic icon that houses valuable relics of gold and jewels. Vienna is always ready to overwhelm with its profusion of romantic indulgence for the senses.